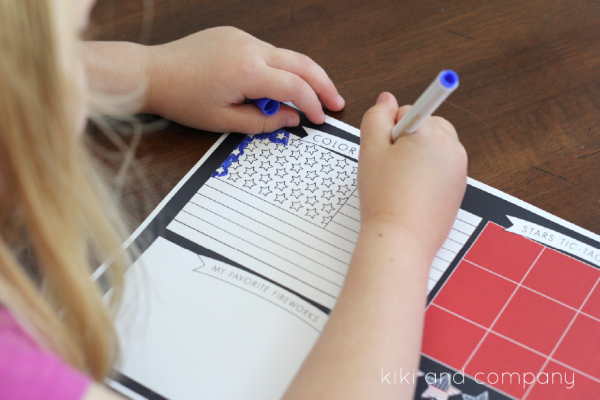 Keep kids busy with adorable 4th of July placemats! Happy July Everyone! 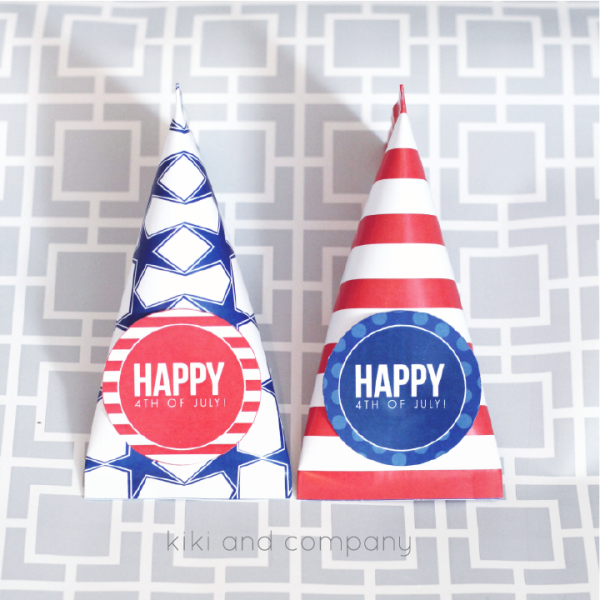 I’m Kiki from Kiki and Company and am super excited to be here today to share a fun printable for one of my favorite holidays. 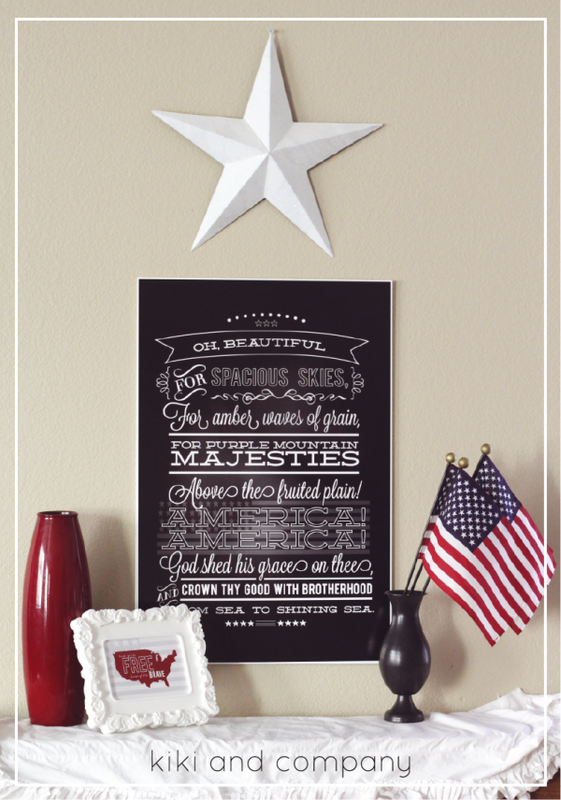 July 4th just has a special place in my heart, so I hope these 4th of July placemats help to make lunch or dinner just a little more patriotic and a little less hectic! 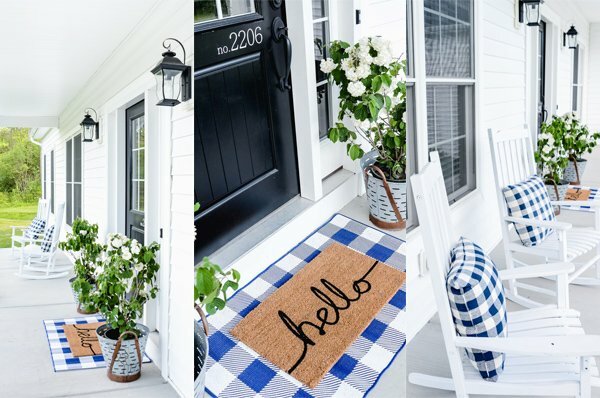 These place mats are simply a quick download and print away to keep your little munchkins busy while they are waiting for their meal. There are 3 activities. Color the Flag is a way for them to color in a US flag. 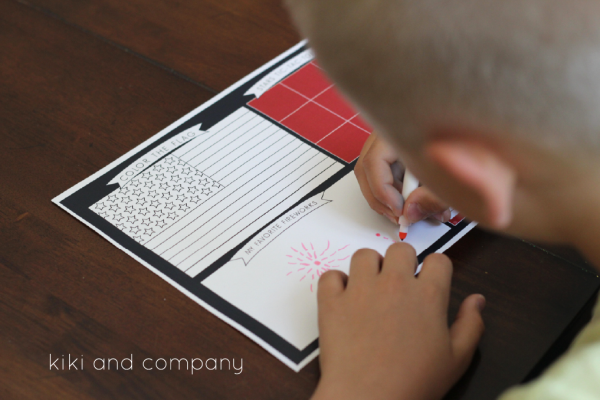 My Favorite Fireworks is a way for your kiddos to draw the most beautiful fireworks they have ever seen. Star Tic-Tac-Toe is just a quick way to play tic-tac-toe over and over again. 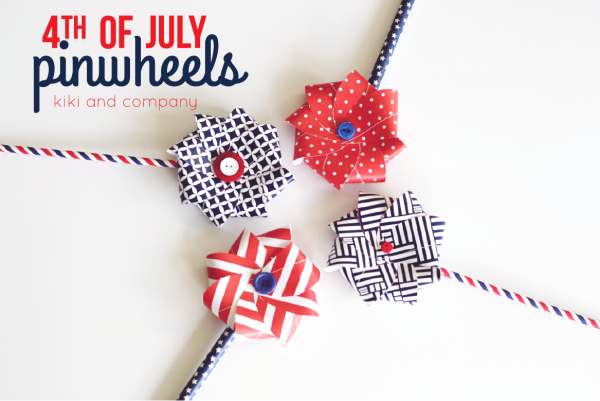 I hope you have the happiest 4th! How grateful I am for the men and women and families who have sacrificed and still do sacrifice for my freedom. I don’t take one day of it for granted.